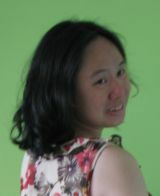 I am Joyce Chng and I was born (and now live) in Singapore. I write science fiction and fantasy, YA and things in between. How long have you been writing and how did you get started? And what authors have influenced you? Professionally and semi-professionally, I have been writing since 2006-2007. Had my first short story published in Crossed Genres’s Alternate History issue (2009?). But I first started creating worlds since I was a child – mostly fan fiction (and I didn’t even know that I was writing fan fiction. That was before the Internet came about!). I wrote a Pern fan fiction novella in my late teens! Authors? Frank Herbert, Anne McCaffrey, Andre Norton, Marion Zimmer Bradley, to name a few. (The list just kept on expanding). Fox Spirit has just re-released your Jan Xu urban fantasy series – what can new readers expect to find in the trilogy? Your space opera, Star Fang, is also due to be re-released soon from Fox Spirit – please tell us what it’s about. Oh yes, Starfang. 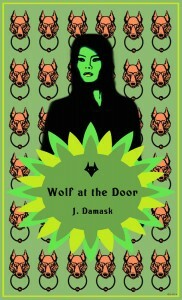 It is a space opera with werewolves! Werewolf clans dominate space travel and war in the far flung future. Lesbian MC who is captain of the ship Starfang and daughter of powerful clan leaders. Expect to see war, intrigue, metaphorical carpets being pulled under the MC’s feet etc. How do you feel when you are sent to kill your rival? With werewolves appearing in both your urban fantasy and space opera work, what’s the appeal of the werewolf for you? And are there any other themes or story elements you find yourself returning to in your fiction? I have loved the idea of lycanthropy since I was a kid. Werewolves appeal to me because they literally straddle between human and wolf – a liminal (and limbo) state where the werewolf is neither or. Transformation, transmutation – these are underlying themes and motifs that constantly fascinate. In my stories, the wolves are never the evil monsters portrayed in horror movies. Besides these themes, I often look at the motif of flight. My YA MCs are often young women who want to break free of societal bonds, sometimes literally (they fly or they change into phoenixes). You’re currently releasing chapters of Ming Zhu and the Pearl That Shines on Wattpad, and have previously released other works in this way – what’s the appeal of Wattpad as a platform? And do you have plans to release any future stories on it? Wattpad is a free platform where readers can read for free. Authors can post instalments on Wattpad for that instant gratification fix, because readers can commend and vote on your story. Some stories, as you can see, garner large audiences. But you are also up against hundred more stories like yours. So it’s a battle for eye-balls. I do have plans to release future stories, but that’s the future. What drew you to using Patreon and have you found it a useful tool? I was – and still am – battling with chronic health issues and crowdfunding appeals to me as an alternative route to funding/pay for expensive medical fees. It is useful to an extent, because 1) I am doing what I like – posting stories and pictures and 2) I have my readers and supporters. But like Wattpad, it helps a lot if you have a big fan base. You’ve also edited The SEA is Ours anthology with Jaymee Goh – what was the underlying idea behind it and what kind of stories can we find in it? Basically steampunk stories that do not center around white steampunk experiences. 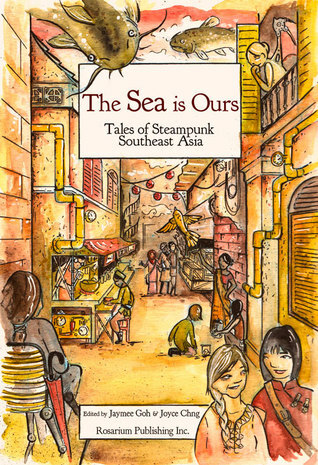 And you can find stories that reimagine the histories, peoples, and myths of Southeast Asia through a steampunk lens—or perhaps, stories that reimagine the fantastic technology and potential histories of steampunk through a Southeast Asian lens. These are tales of Indonesia, the Philippines, Thailand, Singapore, and Vietnam, written by writers all over the world. Has being an editor changed how you approach your own writing? And do you have any plans to edit any future anthologies? I think I have become more particular and direct. Definitely more focused and attentive when it comes to perennial issues like grammar (!) and info-dumping. I hasten to add that it’s all a matter of preferences too. Again, it is my POV. Don’t gasp at me. Women do not need to be warriors or wield a weapon to be strong. Even I write about warrior women, I also write about women and girls who do not fit in the “warrior woman” stereotype. Do you need a sword to be strong? 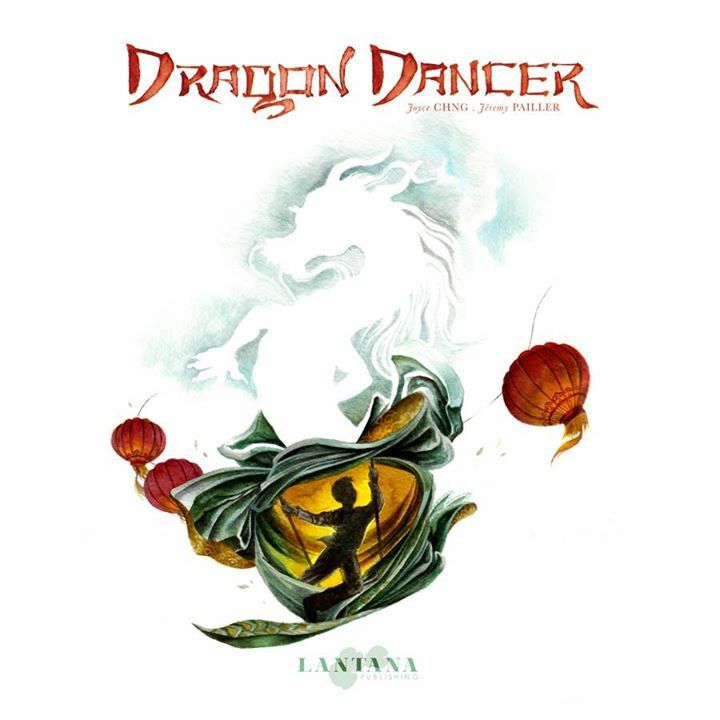 My picturebook, Dragon Dancer, under Lantana Publishing, is out soon on the 12th of October. Some stuff still in the works – but I can’t wait to share them with you all! Thank you for joining us Joyce Chng! 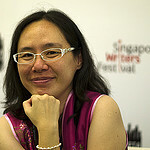 Next Urban Mythic author under the spotlight is the fabulous Joyce Chng! I am Singaporean, married with two girls. I like to read, cook and garden. And I like to write. I tend to write science fiction and fantasy, a bit on the social aspect – as in looking at the relationships and nuances in society. I also write YA and urban fantasy. What was it that inspired “Dragon-Form Witch”? Teenagers. Kids who are different growing up in Singapore. The Chinese dragons in the story are part of the Myriad, a name for all the non-human groups. Also, familial relationships and obligations, things we sometimes find it hard to run away from. As urban as it can be. I live in a highly urbanized environment, but I like to weave fantasy in to it, that magic can co-exist beside the mundanity of the business district or suburbia. Must-read author: Charles de Lint. You’ve written about Chinese werewolves and dragons among many others – how deeply does myth and folklore influence your work? Deeply, I think. I grew up with Chinese myths and legends. I mean, there is a lady who flew to the moon. There is also the Journey to the West. There are fox ladies and spider demons. Likewise, where I am, we have other things like the Garuda, the Naga, the orang bunian and the were-tigers. My YA science fiction novel Rider will be published by this year (2013). Another urban fantasy novel is slated for next – I need to get to the edits! And a couple of shorts in anthologies, including We See a Different Frontier.